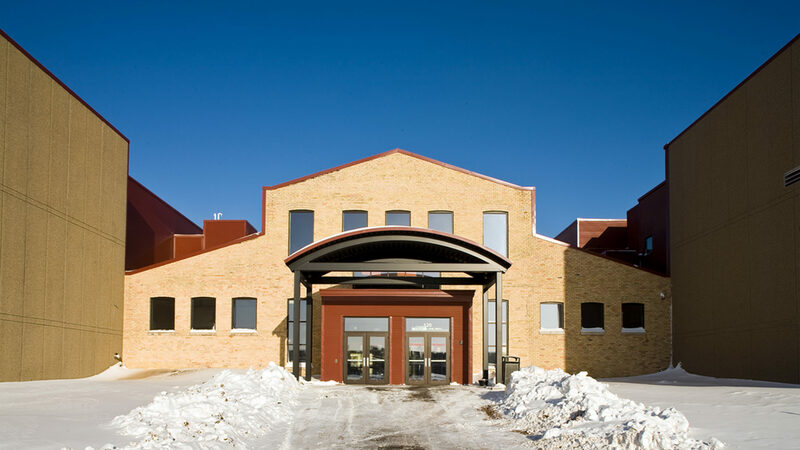 Remodel of historic Clyde Ironworks building existing and addition of two ice rinks. 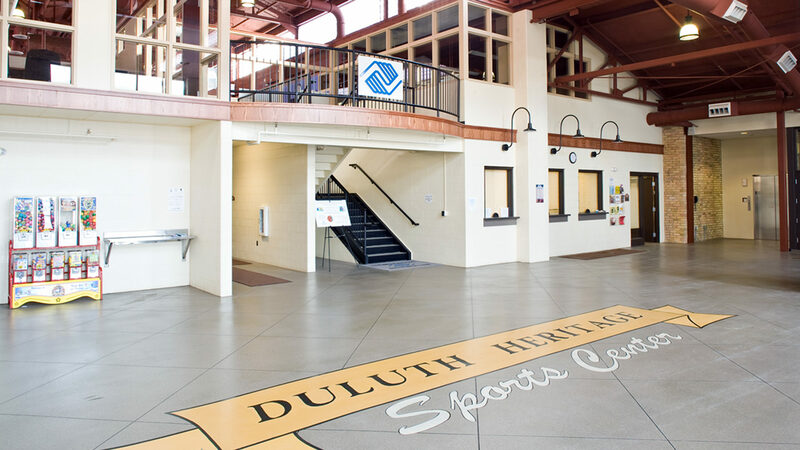 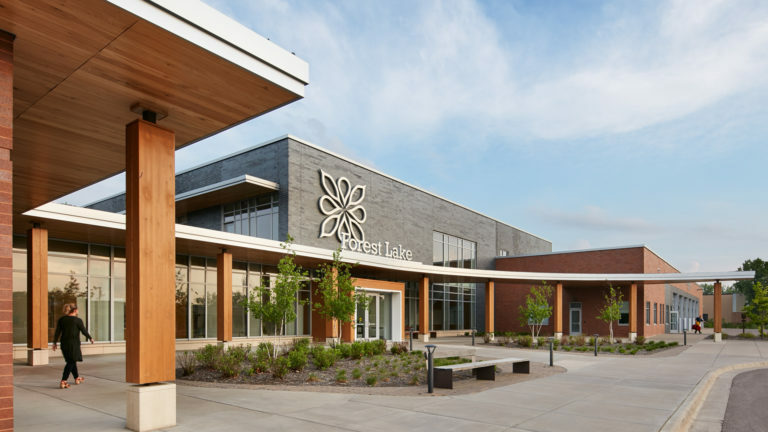 The restored Heritage Hall, a grand historical centerpiece building, provides the central lobby, locker rooms, concessions, ticket booth, and Boys & Girls Clubs of the Northland, as well as interpretive displays celebrating Duluth’s rich hockey heritage. 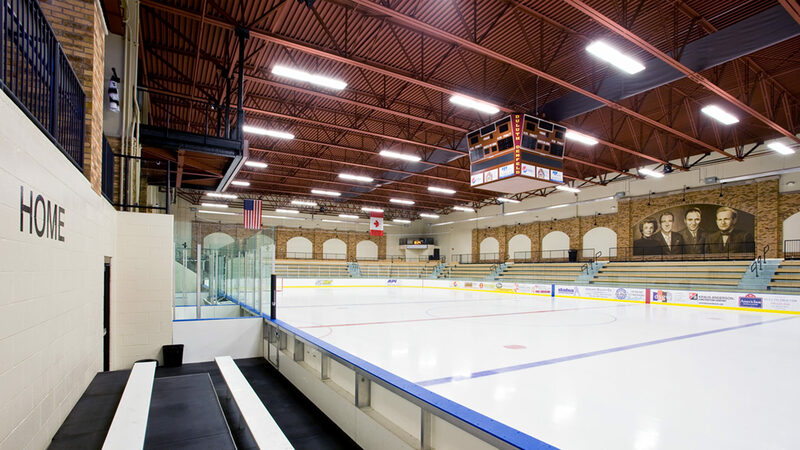 The Arena is connected to and integrated with Heritage Hall. 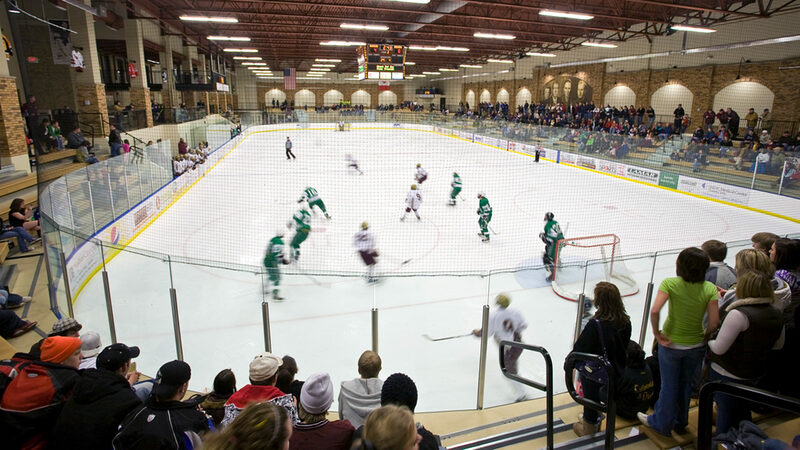 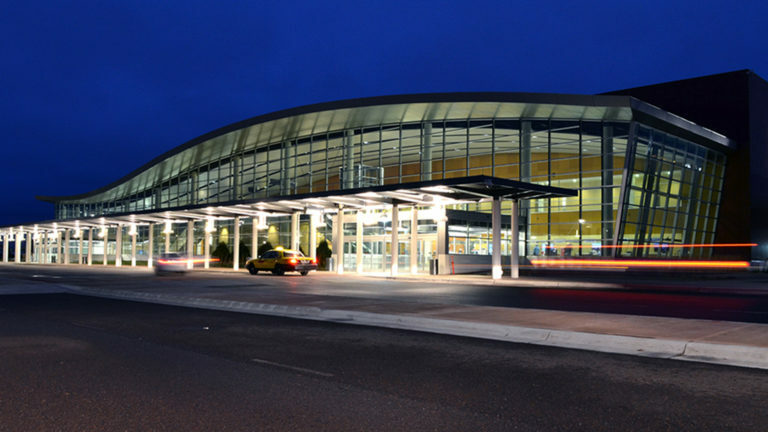 The 1,500 seat hockey arena is home for Duluth’s youth hockey and high school hockey programs. 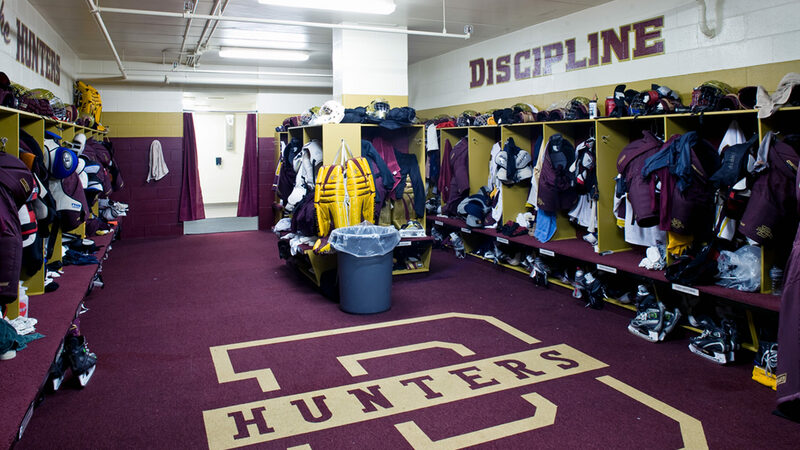 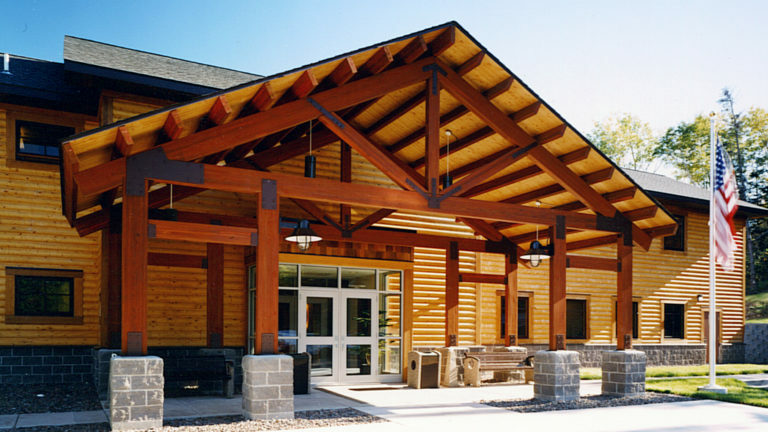 The Pavilion field house provides a second hockey rink and training facility for indoor baseball, softball, tennis, track and other sport activities.